DNA testing is underway, results could arrive at any moment and Zodiackiller.com has exclusive access. Check out the evidence room below, or enter Zodiackiller.com. 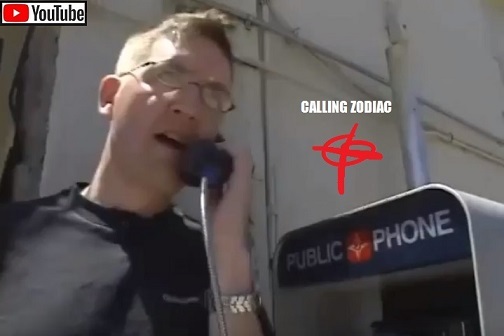 CALLING ZODIAC is an original piece of true-crime insanity from Zodiackiller.com.